I haven't watched this DVD. 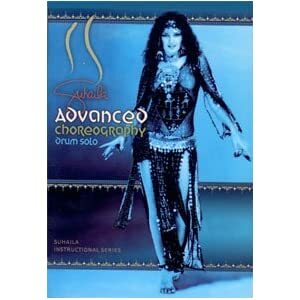 It's Suhaila performing a Jamila Salimpour drum solo. I've only managed to find one review of it, and that was a thumbs down. Buy at your own risk!